Hi, my name’s Kirsty McPhee and I’m the Programme Leader for Leeds Beckett University’s Carnegie Junior Sports Academy. The Academy welcomes any junior and young adult from three to 16-years-old and we offer local children the chance to learn and develop their sports skills in a safe and structured environment. We have loads of fun sports to try including American Football, Athletics, Badminton, Squash, Swimming, Table Tennis and Tennis. The programmes run during school term time and there are different groups for different ages and abilities. We split our groups into different age categories for our weekly sessions and holiday camps which run throughout the year. All of our coaches, including me, are fully qualified in their sports and help build a supportive and encouraging environment for children. 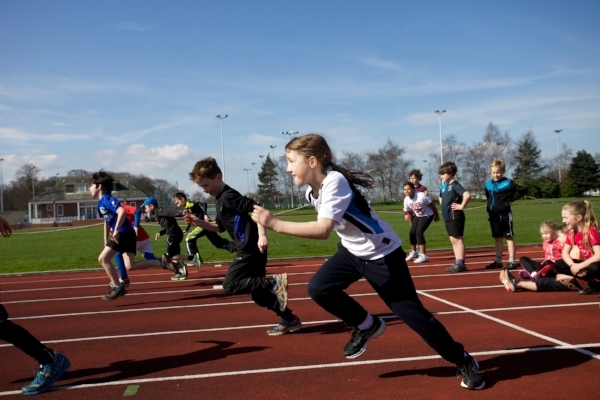 If you’re also looking to take part in sport during the school holidays we’ve also got some amazing and fun Carnegie Sports Camps that run throughout the Easter, Spring Bank and Summer school holidays every year. 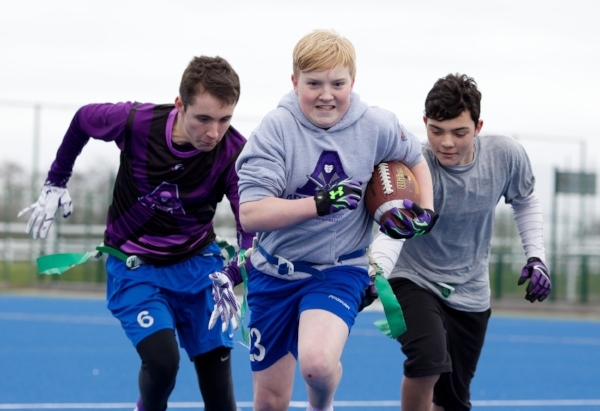 Activities and sports at Camp Carnegie include American Football (specialist sessions), American Sports (American Football, Dodgeball, Lacrosse and Ultimate Frisbee), Athletics, Racket Sports (Badminton, Squash, Table Tennis, Tennis), Tennis (specialist sessions), Football and Mini Tennis Red (9am-10am).